Canvas fine art stretched around frame. We use a 100% natural cotton 380gsm archival canvas and produce prints on canvas that have an archival rating of 75 years and are therefore guaranteed not to fade. 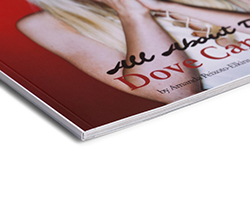 Each canvas print is sealed using a fine art satin seal that helps prevent marking and scratching. The canvas is hand stretched around 40mm deep believed frame. Our frames are all hand-made-in-house and sourced from sustainable resources. The canvas print is then finished with acid free artists backing tape and supplied with fixing as well as hanging instructions. Photo aluminum prints are the latest in contemporary home design. 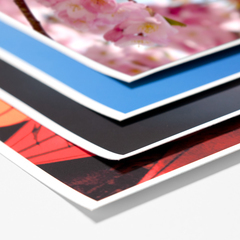 Aluminum gives your photo a crisp, modern feel. Our dibonds are made of durable material that is comprised of two pre-painted white sheets of .008" aluminum with a solid core that is excellent for digitally printed images. 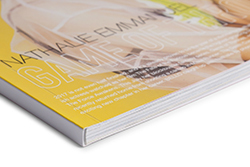 If you choose our regular dibond, your image will be printed directly on the white top dibond. 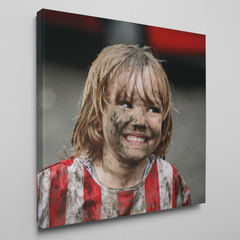 Would you like a high quality print to be mounted onto the dibond? Order a premium dibond. This product is available in standard sizes, which means that you might have to crop your image to make sure it will fit the product. Would you like a dibond that is sized in the exact aspect ratio as your image? Order a dynamic dibond. Print your high quality poster. Poster UV fine art satin posters printed on premium lustre paper producing brilliant colour brightness to really bring your picture to life. The difference between the standard sized posters and the dynamic posters is that dynamic posters can be printed exactly like the aspect ratio of the digital file you uploaded. 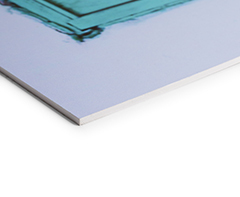 When you order a standard sized poster, you have to crop your image so it will fit one of our standard sizes. High-resolution photos printed on a matte surface. 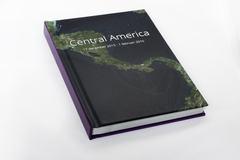 A top-quality 7-color printing system will UV-print your image on a 5 mm thick foam board. 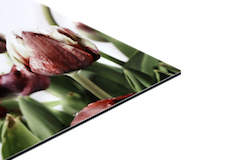 Gallery prints are printed on a 3 mm aluminum plate and then put behind a layer of acrylic glass of 4 mm thickness. 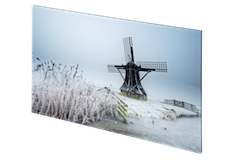 Gallery print combines the depth effects of acrylic glass with the special brilliance of aluminum.